The Art of Love profiles of some of the most fascinating couples of the art world, exploring the passionate, challenging and loving relationships behind some of the world’s greatest works of art and revealing both the magical and dangerous effects that two artists in a romantic relationship can have on each other’s work. 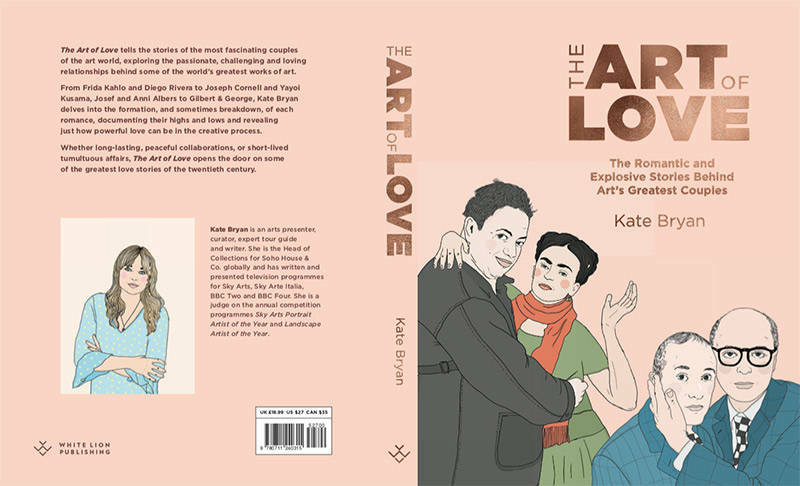 The Art of Love delves into the formation, peculiarities and sometimes breakdown of each romance, documenting their highs and lows and proving just how powerful love can be in the creative process. 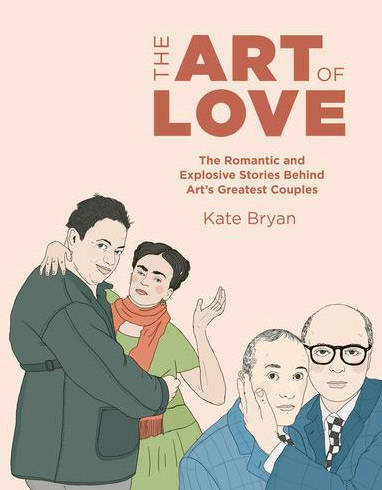 Whether long-lasting, peaceful collaborations, or short-lived, tumultuous, or indeed secret affairs, Kate Bryan opens the door on a range of great love stories: the rivalries, the intensity, the suffocating nature of devoting a marriage to art, and conversely the freedom of living a life entirely wrapped up in creativity. 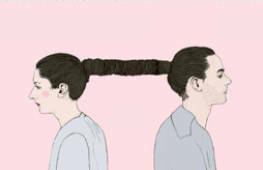 She also repositions artists overlooked by their more famous and successful spouse. Send proof of preorder to book@katebryanart.com and receive a personalised and signed book plate, a bonus chapter and your chance to win two tickets to the exclusive book launch at Soho House White City on June 6th 2019.